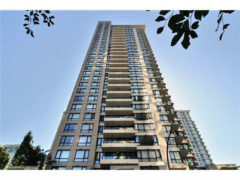 Don’t miss this 5 year old residence located in ‘Yaletown Park’ at #2202 – 928 Homer St. Features include a northwest outlook & spacious balcony. Currently rented at $1350 per month for this view home within walking distance of everything Vancouver has to offer.